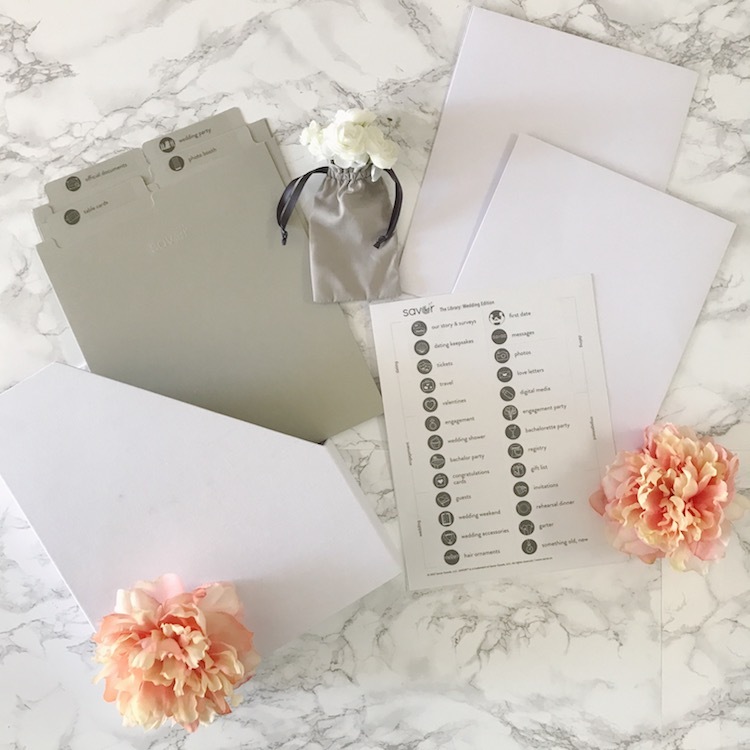 There are thousands of tools to help brides organize their wedding day, but not much for once the wedding is over. When the champagne is finished, the cake has been cut, and you’ve crossed over the threshold after your honeymoon, you’re on your own to preserve and organize your wedding heirlooms and treasures that remind you of that most special day. 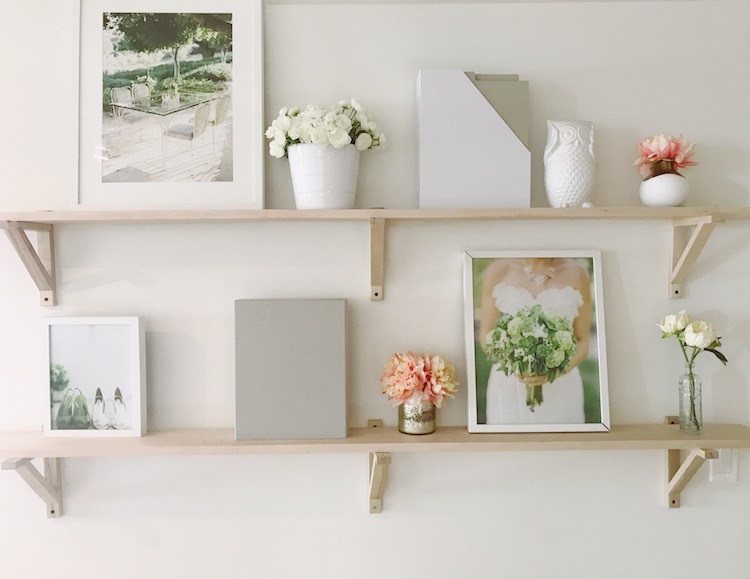 If you are into crafting, you might DIY your own wedding memory box, but who has time for that? 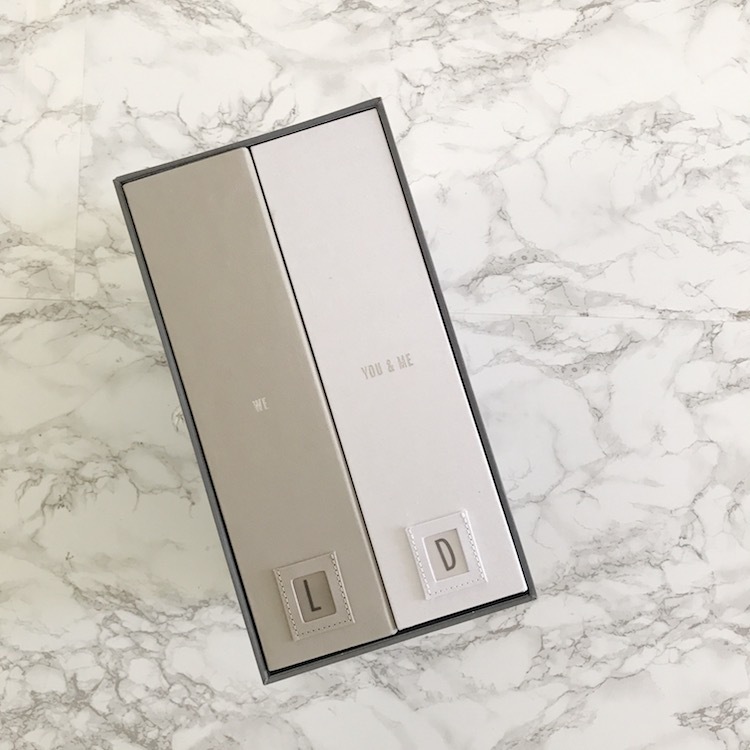 That’s why we LOVE the Wedding Edition Keepsake Box by Savor, the ultimate way to beautifully store your favorite wedding memories. 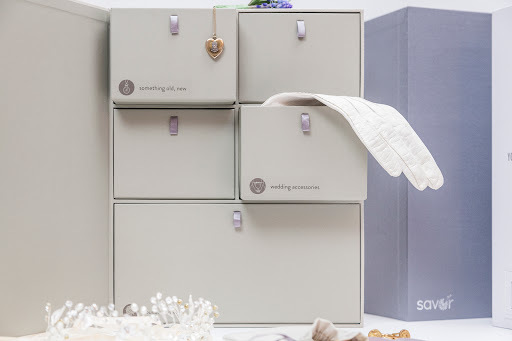 From the award-winning creators of the Baby Edition Keepsake Box, The Wedding Edition helps couples easily, and elegantly organize and store what matters most from your the wedding day. 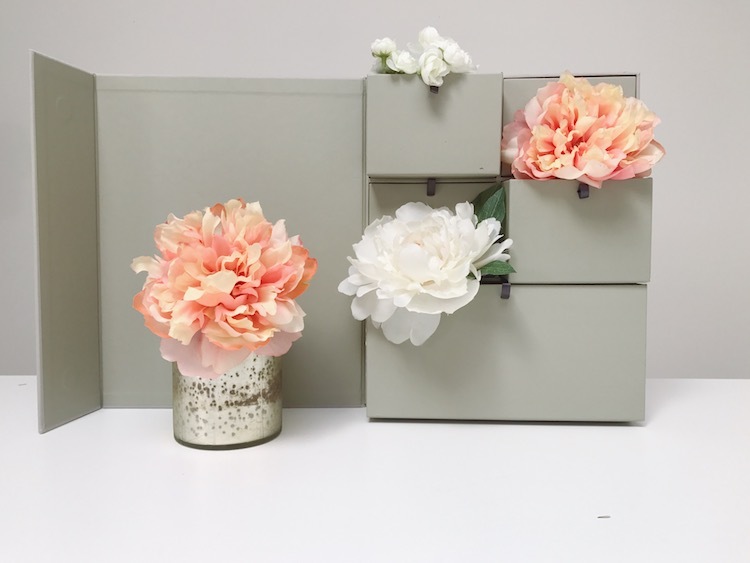 Designed based on research from brides and brides-to-be, the handcrafted memory box is a turnkey solution for busy couples who want to preserve their special wedding day memories. The keepsake box features two custom-dyed, cloth-covered books, each featuring storage space for special mementos from the big day (how cute is that?). The spines are debossed with metallic ink titles. The “You & Me” book includes space for important documents, such as wedding invitations, programs, vows, and more. 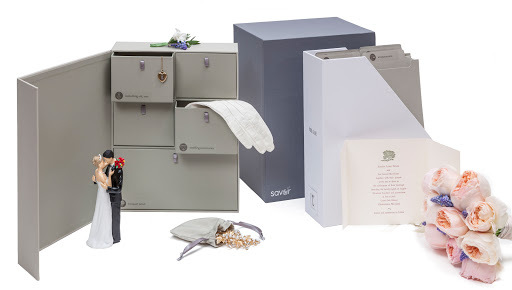 The “We” book opens to reveal five drawers designed specifically to hold the ring pillow, dried flowers, garter, and other special treasures. Couples can customize their keepsake box with their most cherished memories, from the first date to the first anniversary and beyond. Over 50 illustrated labels guide you in what’s worth keeping, but you decide what you want to save. You can also personalize your box to add your new initials or insert photos of you and your love into the stitched on frames on the spines. These beautiful keepsake boxes are meant to be displayed and enjoyed, so you can relive the special day again and again. And brides are raving about the box! 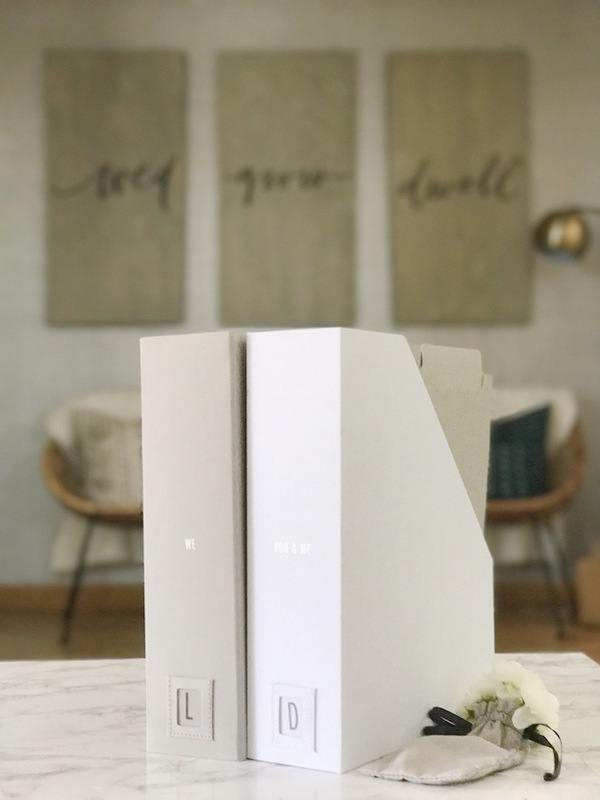 The Wedding Edition comes in a modern palette of Slate (with white and beige books) or Something Blue (with periwinkle and blush books). Books easily slide out of the case on a fabric base with a contrasting ribbon pull. Every detail is thought of, from stitched vellum envelopes that hold the invitation, vows, or other special documents to a fabric bag for dried bouquet petals or hairpieces. It even includes surveys for the couple to fill out about the wedding day and on their first anniversary. Not planning a wedding? The keepsake box is perfect as a personalized wedding gift, a unique engagement gift or registry gift, You can click here to buy it for $99.96.